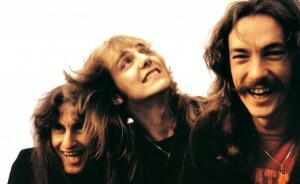 With the exception of the debut album, Rush’s remaining 14 albums originally published by Mercury will be reissued through 2015. The reissues are made available in vinyl format with an accompanying download card to access the digital audio files corresponding to the release. Additionally, three of the releases will be released on Blu-ray Pure Audio. The three albums to be released in this format are Fly By Night, A Farewell to Kings and Signals. Exhibit A of that lack of respect: late, great Slayer guitarist Jeff Hanneman was a glaring omission from this year’s “In Memoriam” segment at the Grammy Awards. 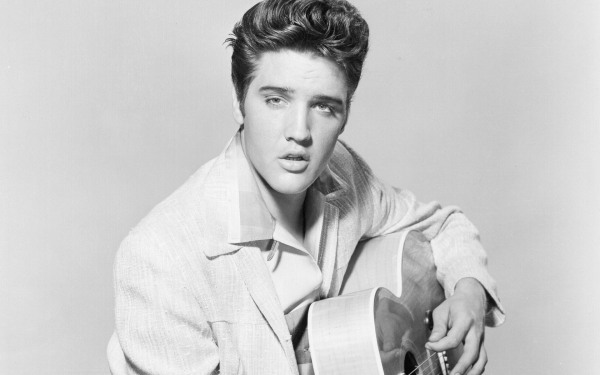 Back in the 1950s and early 1960s, rock was the bad boy of popular music. Then in the late 1960s the hippies took that to a new place where rock was not the bad boy so much as the voice of protest. Punk stole the bad boy crown again by ducking out of the hippie world and becoming antagonists of everything people wanted to believe. Metal did the same thing but in a different way. Where punk said our society was rotted and dying, metal pointed out that our souls were rotted and dying because we were in denial of life itself. Ever since then, other groups have been trying to reclaim the bad boy title, with hip-hop the most plausible candidate. The only problem is that all of them follow the late 1960s model, so their bad-boy-ness is tempered. Rock ‘n Roll has not forgiven metal and punk for stepping out in a different direction. They are still those who strayed from the pack, and ideally would be assimilated (rock music with a metal or punk surface) or destroyed. Don’t hold your breath, metalheads, that the Rock and Roll Hall of Fame will recognize metal. To them, we are the enemy and we are either conquered and made into rock, or must be excluded from their special bad boy club.